Beginning August 1 (TOMORROW), we'll be offering an 8pm class on MONDAY & WEDNESDAY nights only. We'll also add a 4pm class on Fridays. The 7pm Friday class has been cancelled. This schedule change is a trial for the month of August. If attendance is good, we'll keep the classes on the schedule. Join us for a YUMMY four-course paleo meal for just $25 tonight at 8:30 pm. RSVP for dinner by emailing Alicia or commenting below. - This Saturday is the 31 Heroes Fundraiser WOD at 10 am. 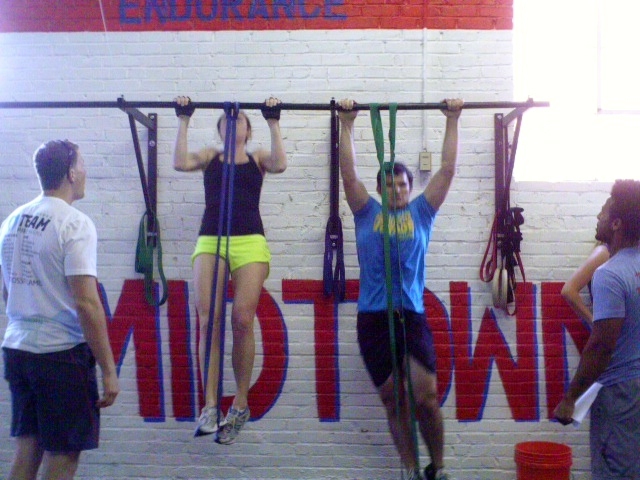 It's a fun 31-minute partner WOD. If you don't have a partner, don't worry about it! Check out the link on the sidebar of this page to register. - Sat, August 4th, 1-5pm at Rira Irish Pub. Get to know your fellow CFMers outside the gym as we watch some Olympics coverage of weightlifting, rowing, swimming, volleyball and more. MON 7.29.12 Congrats Fran Challenge winners! 1. Anna - 60% IMPROVEMENT!!! Registration for our next challenge (this one is WORLDWIDE, in conjunction w other boxes around the world! ), the Whole Life Challenge, starts next month...more details comin' atcha this week. Hydrostatic Body Composition testing is today! 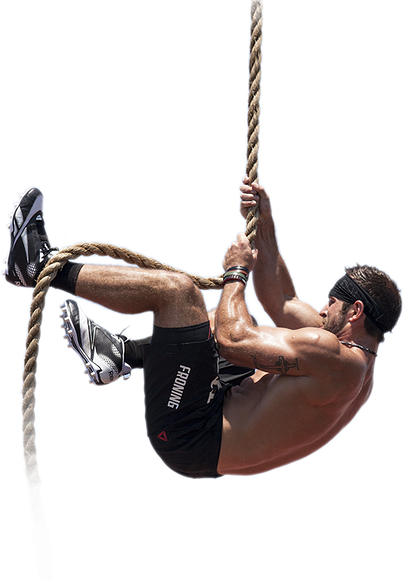 This is a great measurement to track your progress throughout your CrossFit journey. The truck will be here from 4-7 pm. Testing is $30. Pay with cash, check or CC inside the gym. There are still spots available from 5 to 5:40 and after 7pm. Sign up for a 10-minute testing appointment by emailing Alicia. Paleo Night at Urban Pl8 - YUMMY four-course paleo meal for just $25 TOMORROW at 8:30 pm. RSVP for dinner by emailing Alicia or signing up at the gym. 31 Heroes - Sat, 8/4. Check out the link on the sidebar of this page to register. Olympics Watch Party - Sat, August 4th, 1-5pm at Rira Irish Pub. Get to know your fellow CFMers outside the gym as we watch some Olympics coverage of weightlifting, rowing, swimming, volleyball and more. Sunday Hooverball - it continues next week at 10am at the Piedmont Park volleyball courts. better nutrition choices, grocery shopping tips, and other ways to make eating whole foods a habit. 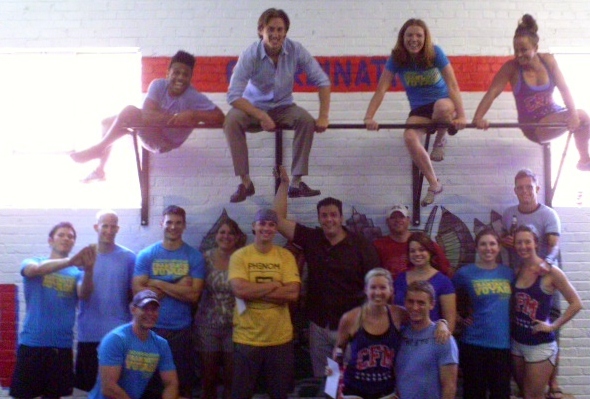 We had a huge crew of 25 come out for the lululemon Community WOD on Sunday...most of us are pictured here. If you didn't make it, you missed a good one...BURPEE KETTLEBELL SWINGS anyone??? Our six week Fran Challenge wraps up tomorrow. If you haven't yet signed up for a heat, there is still space available in both 10am and 11am classes. Drink plenty of water today, eat clean and get a good night's sleep tonight. Let's keep up the improvement Austin, Geoff and Uran kicked off on Wednesday as they finished their Fran Challenge! Afterward, hang around for prizes and a cookout. 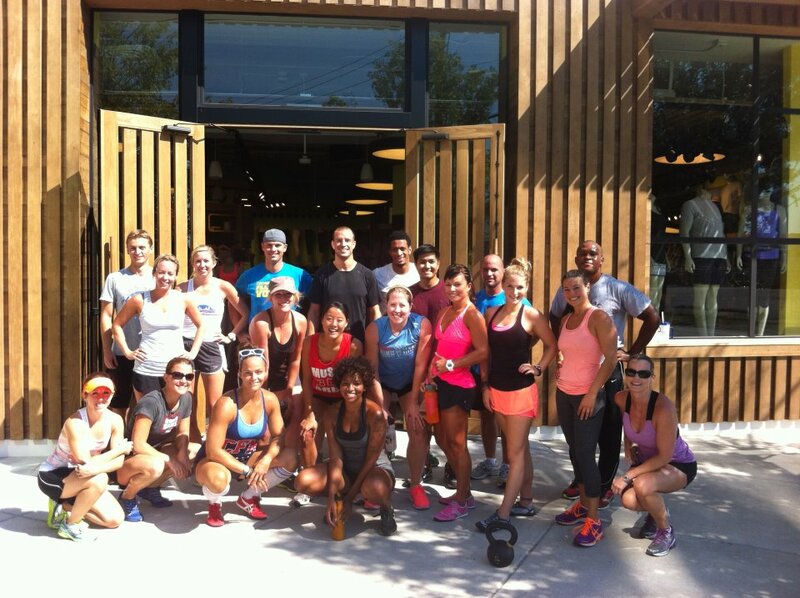 Community WOD at lululemon howell mill - join Lis for a free WOD at lululemon howell mill on the last Sunday of every month. Community WODs start this weekend. Be there Sunday at 10 am! Sunday Hooverball - This Sunday is Carlos's last week at Hooverball, so don't miss it! Hooverball will be at 11 am this week (that's an hour later than usual so we can all go hit the 10am free WOD at lululemon howell mill first). Hydrostatic Body Composition testing - Monday 7/30, 4-7 pm, $30. There are still spots available from 5 to 5:40 and after 7pm. Sign up for a 10-minute testing appointment at the gym or by emailing Alicia. Paleo Night at Urban Pl8 - YUMMY four-course paleo meal for just $25. Tues, 7/31 at 8:30 pm. RSVP for dinner by emailing Alicia or signing up at the gym. Food as Fuel - Saturday, August 11th, 12-1:30 - free to members, $25 for guests. Learn how to make better nutrition choices, grocery shopping tips, and other ways to make eating whole foods a habit.